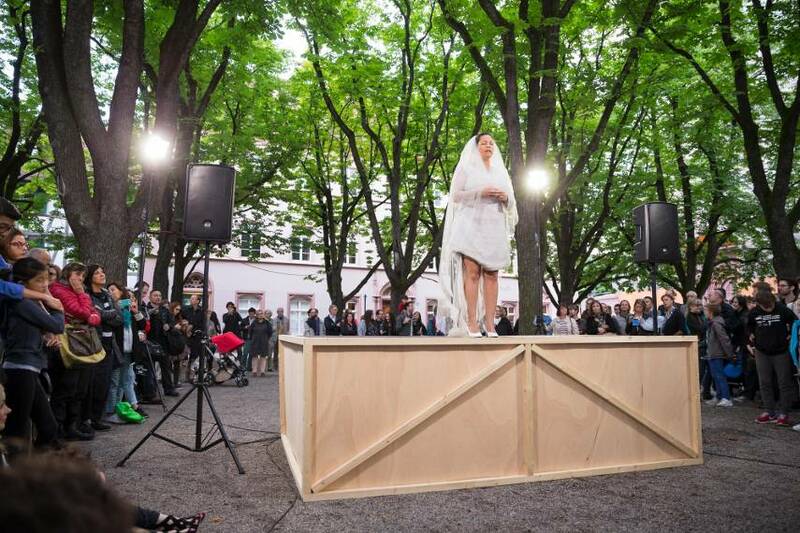 Performa, the internationally acclaimed organization dedicated to pioneering live performance art, recently announced the complete list of names that will be participating in the 17th edition of their happening. Appropriately titled as Performa 17, this event will definitely be one to remember, as a vast team of curators put a lot of effort into assembling a noteworthy roster of artists to investigate a range of critical subject matters. This time, the accent shall be placed on the use of live performances as artistic practices in African culture, the intersection of architecture and performance art and the hundred-year-long legacy of the original Dada. 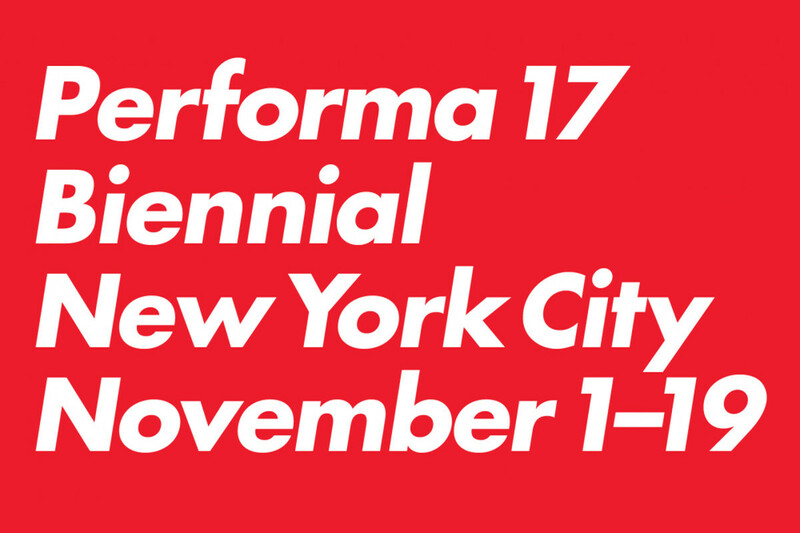 Performa 17 will include commissioned performances from some of the most respected names in the world of contemporary art. This event will be a unique opportunity to focus on a cross-cultural dialogue between the participating artists and the sociopolitical context informing art today. Performa 17, the seventh edition of the Performa Biennial, will take place between the 1st and the 19th of November, 2017, at locations throughout New York City. With that being said, we now present you with the eleven most interesting projects prepared for this year’s Performa. 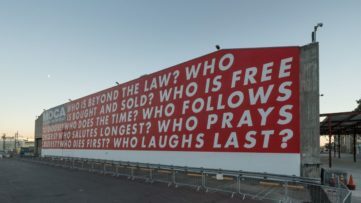 For the last forty or so years, Barbara Kruger has been employing media effects to create political and social statements concerning the topics of consumerism, mass media and feminism, and we’re glad to say that she did not lose a bit of her artistic punch. By utilizing her direct and instantly recognizable style, Kruger prepared an interior of a new public skate park for Performa 17. 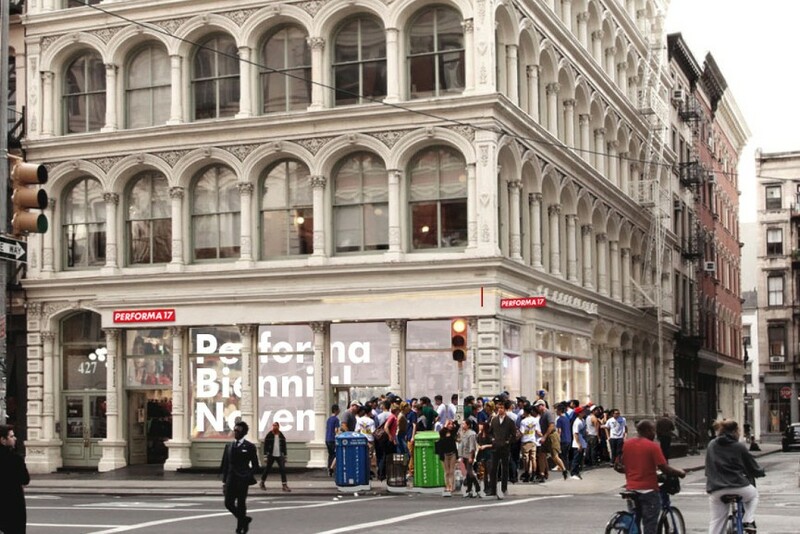 This is, believe it or not, the artist’s first major project in The Big Apple in eight years. 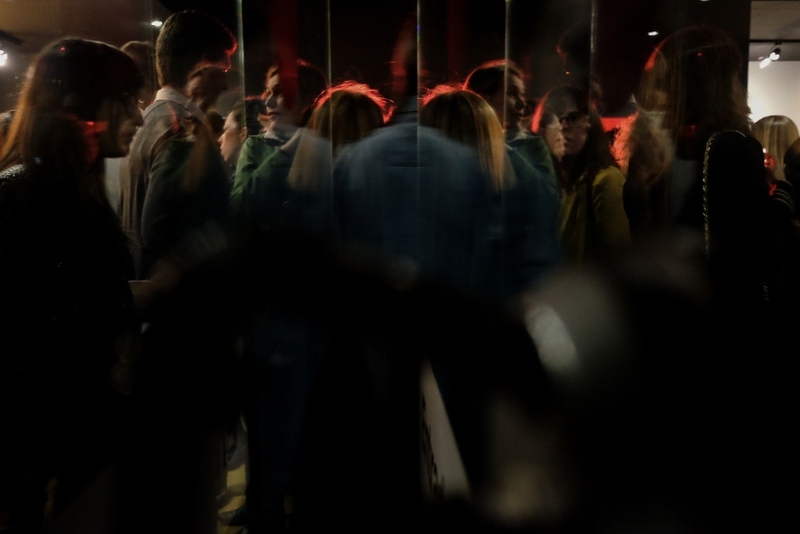 Teju Cole developed his own project for the Performa 17 as he worked hard on realizing a powerful and highly immersive experience for the viewers. Envisioned as a harmonious single artwork, Cole will present a continuously evolving exhibition of his own photographs and videos accompanied by a score of field recordings and incisive texts that will give further meaning to the entire piece. In Imitation of Lives, Bucharest-based French visual artist Jimmy Robert occupies Philip Johnson’s iconic Glass House in New Canaan, turning the modernist icon into a stage for an intimate performance. 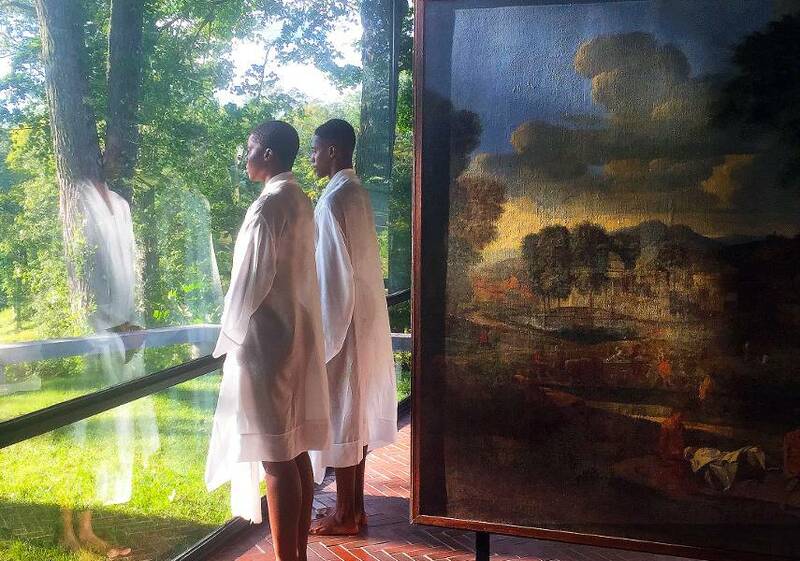 The piece will elegantly delve into the conceptual intersection of architecture, visibility and black representation. 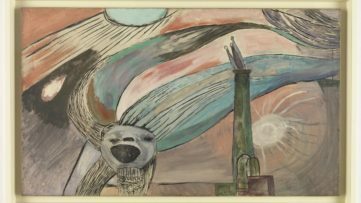 Robert sees the Imitation of Lives as a living collage and he will attempt to merge poetry and music within a subtle game of both observing and being looked at. Performa 17 plans to present a video and performance by Narcissister, a Brooklyn-based feminist artist whose work makes the most out of humor, pop songs, elaborate costumes and masks that can now comfortably be described as her trademarks. For this occasion, the artist will employ her spectacle-rich approach to gender, racial identity and sexuality in an exhibition-like format. Each of the three evenings Narcissister will perform at Performa 17 will conclude with a conversation with the artist. 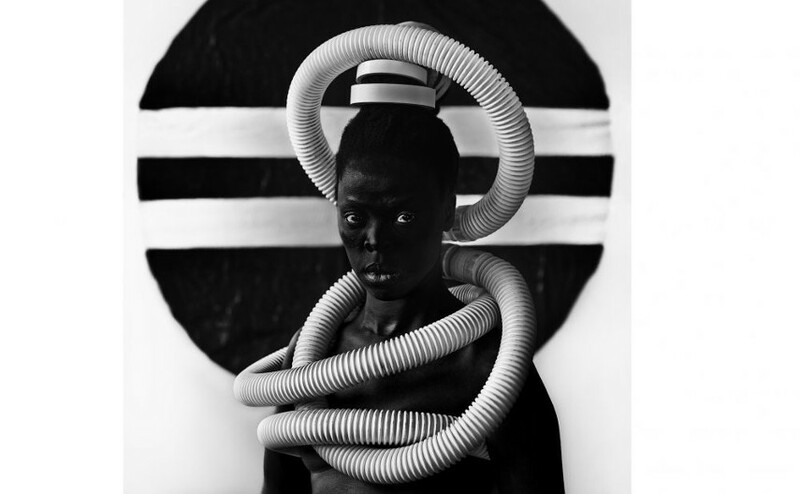 Zanele Muholi will also partake in Performa 17 – the renowned South African artist will set up information stations at different institutions throughout the city where visitors can learn about LGBTQI rights in South Africa, as well as ask about Muholi’s long-term dedication to activism. 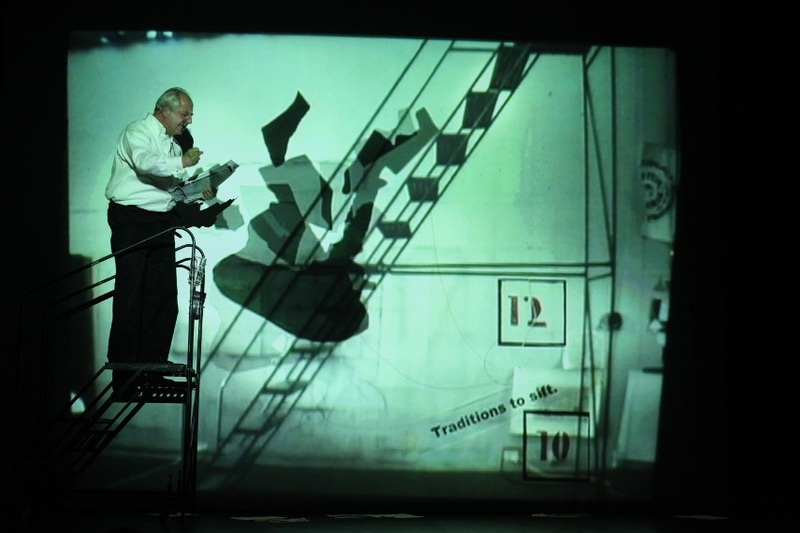 Johannesburg-based artist William Kentridge decided to aid the conceptual foundations of Performa 17 by focusing on the Dada aspect of the festival. 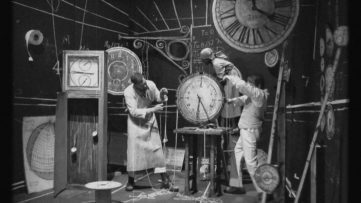 In what will be his second Performa commission, Kentridge plans to base his performance on Kurt Schwitters’ seminal 1932 sound poem Ursonate. 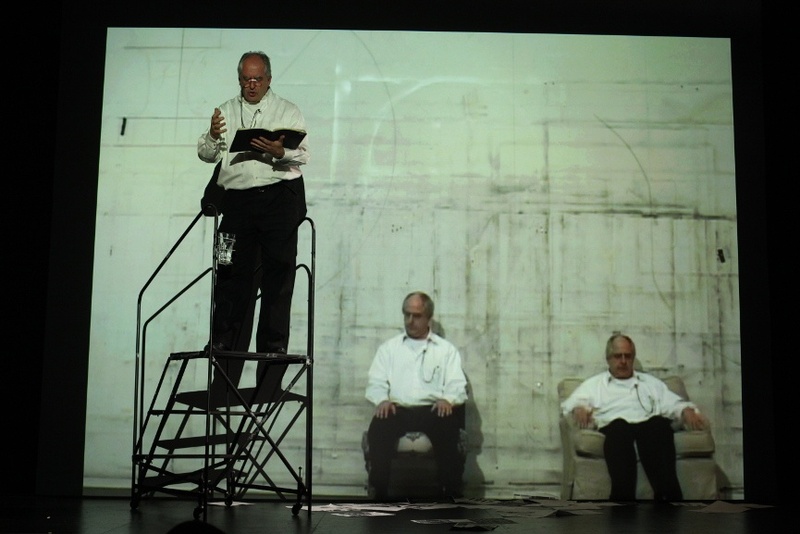 It remains to be seen how William Kentridge will deal with this topic, but we expect he will rely on his well-established practice of mixing film, drawings and sculptures. For Performa 17, Tracey Rose prepared what will be her first exhibition in NYC in a decade. This new interdisciplinary work takes the structure of a boxing match, a theme Rose has explored in previous works as well. Rose intends to use the choreography of the brutal sport to convey combat and competition, as well as shed some fresh light on the ideas of trust, affection, exhaustion and a sense of the unexpected. Bryony Roberts, Mabel O. Wilson – Marching Cobras rehearsal for Marching On, Marcus Garvey Park, Spring 2017. Courtesy of Storefront for Art and Architecture. Marching On will explore the marching performances as mediums for communicating cultural identity and political resistance. Keeping one of Performa 17’s central ideas in mind, this performance examines the role of marching bands and drum lines in African-American communities. The project brings together a variety of individuals, uniting historians, designers and performers in a collective reflection on the politics of such performances. Two respected professors are at the creative helm of Marching On – Mabel O. Wilson, a scholar of space and cultural memory in black America, and Bryony Roberts, a designer and scholar working with heritage spaces. 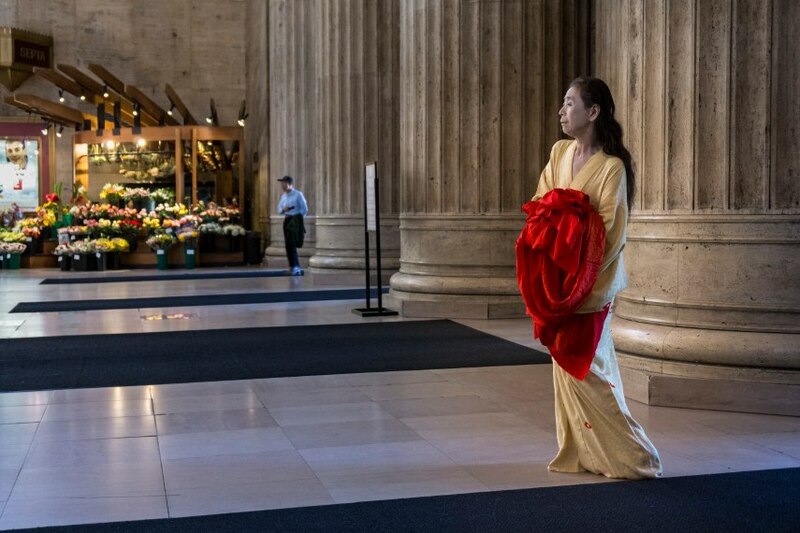 With her ongoing solo performance A Body in Places that was initially inspired by the Fukushima Daiichi nuclear disaster, Eiko Otake has created an ever-morphing durational movement and video installation for Performa 17. On three consecutive Sundays, Otake will expand her already impressive body of work and, by doing so, turn herself into one of the highlights of this year’s Performa. Wangechi Mutu will present a new inter-disciplinary work that further expands on a recent shift in her art in which the paper materials typically used in Mutu’s collages are fermented, dyed or saturated with dirt before being deployed in a form of an abstract work. Her Performa 17 piece will rely on this dynamic manner in order to realize an environment evolved from a live, multi-media performance. 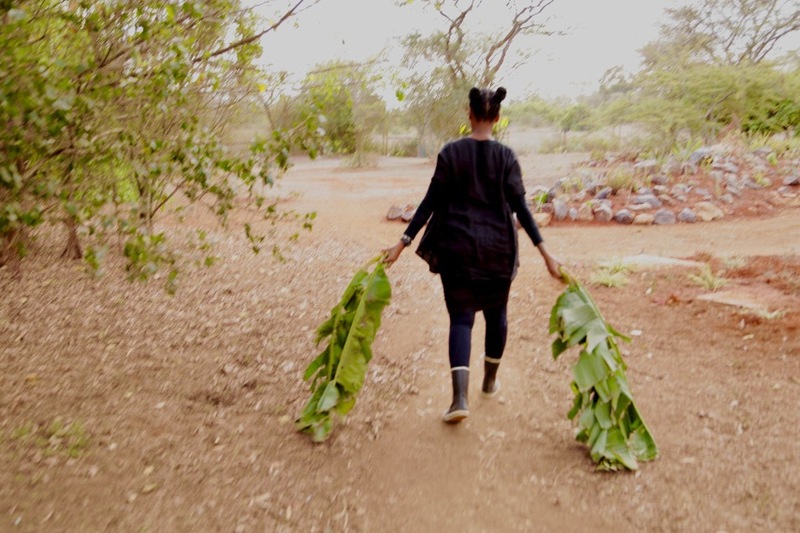 This work will also expand on Mutu’s preoccupation with international political events and the precarity of quotidian lives of women in Kenya. 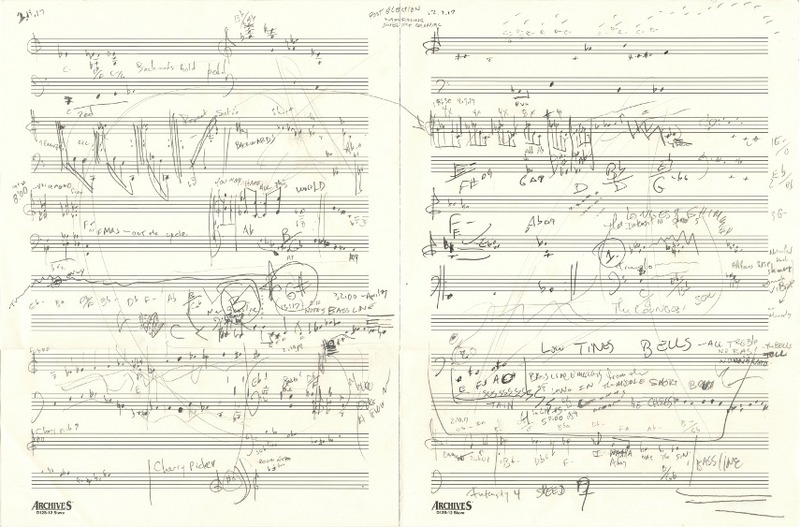 Already accustomed to working with each other, Ethiopian-born artist Julie Mehretu and the American jazz pianist Jason Moran will once again collaborate on a project, this time for Performa 17. Their commission will center on Moran’s music and Mehretu’s paintings in order to investigate the way humans register and experience the concept of time. Editors’ Tip: Performa: New Visual Art PerformanceThis volume by RoseLee Goldberg is the first in a series of important publications drawing content and inspiration from the PERFORMA biennial. Featuring inventive documentation by the 100 artists who made the first PERFORMA so extraordinary, it offers an exhilarating view into contemporary visual art performance and “performs” as a collective artists’ journal might. Vibrant photographs of each artist’s performance are accompanied by their scripts, sketches and storyboards, providing unique insight into process and upending conventions around archiving performance. Featured images: Performa 17 Banner designed by Barbara Kruger, via performa-arts.org; Performa Hub – Street View, Courtesy of Studio Miessen; William Kentridge – I Am Not Me, the Horse Is Not Mine, a Performa Premiere, 2009. Photo by Paula Court, Courtesy of Performa; Teju Cole – Black Paper, (detail), 2017. All images courtesy of PERFORMA 17.